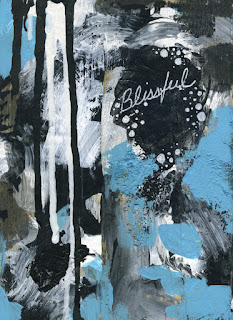 "Being blissful is not a goal by itself. It's just a good condition to make life's journey." 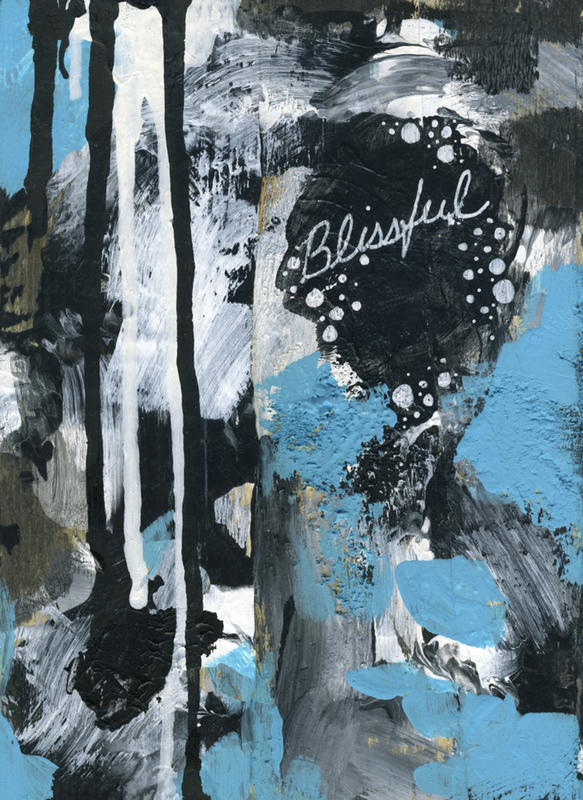 "Blissful" on one side of the wood block. 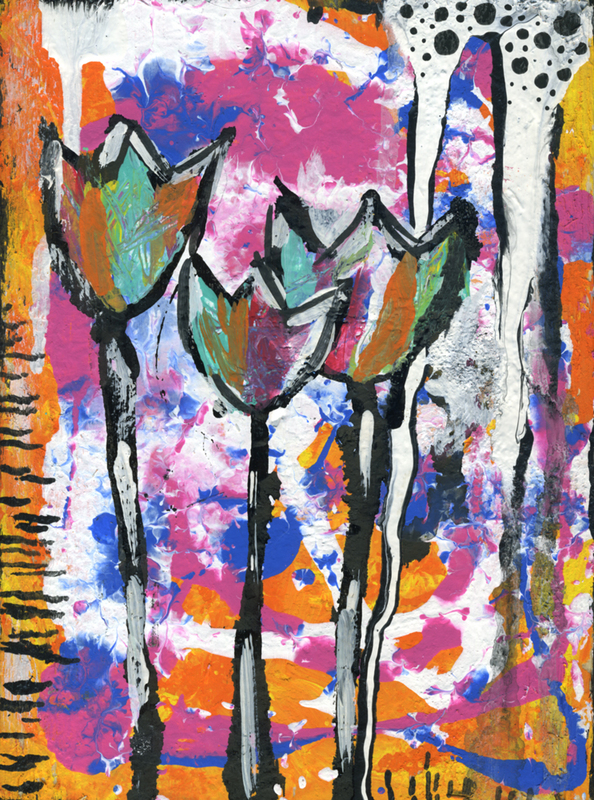 Tulips on the other side. 7.5"x5.5"x1.5" on found wood leftover from a neighbor's construction.